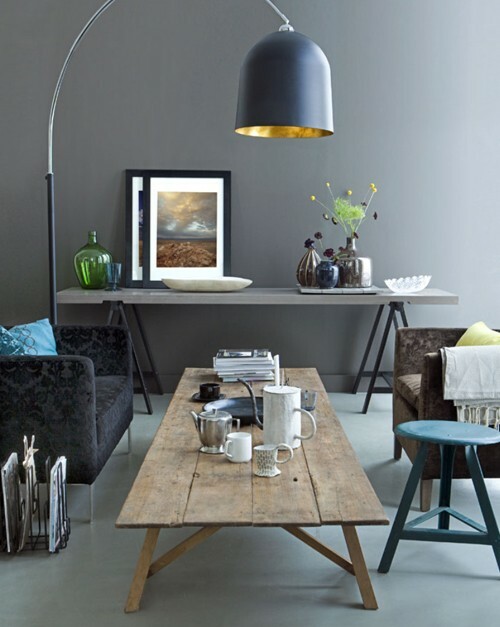 Turquoise… one of my favourite colours at the moment and it was named Pantone’s colour of the year for 2010. It inspires soothing thoughts and is even said to restore our senses of well being – it is a colour that most people respond to positively and it has appeal for both men and women. I think turquoise is a great colour to accessorise your home with as it is a colour with both warm and cool undertones making this great to pair with any other colour in the spectrum! 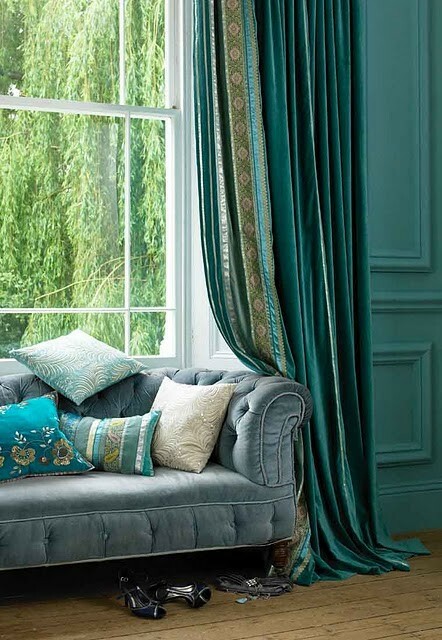 Turquoise is perfect for adding some life and excitement to browns and other neutral colours, to compliment reds and pinks, to pair with deeper shades of blue for a more classic marine look, to liven up other greens and is especially fashionable with yellow-greens. Pairing turquoise with a grey and silver colour palette will help tone down the turquoise and compliment it at the same time resulting in a more sophisticated look. Turquoise is a colour that can be seen anywhere, such as the bathroom, bedroom, children’s rooms, living rooms and even the kitchen. Pairing the rustic brown furniture and monotone rug with the turquoise panelling on the wall provides the perfect blend of understated sophistication while ensuring that the room is not dull. A turquoise buttoned sofa adds interest and excitement to this brown bedroom. 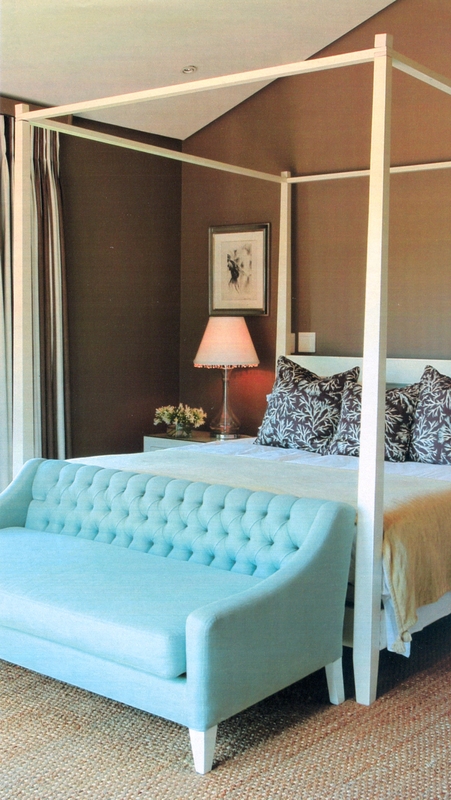 The turquoise along with the white ceilings and white four poster bed provides a light and airy feeling to this room which might otherwise have felt dark and dull. Striking dining room with the honeysuckle and turquoise. The white walls and ceiling is the perfect backdrop as it almost disappears against the bold colours – fabulous use of colour to create a bold, yet feminine feeling! 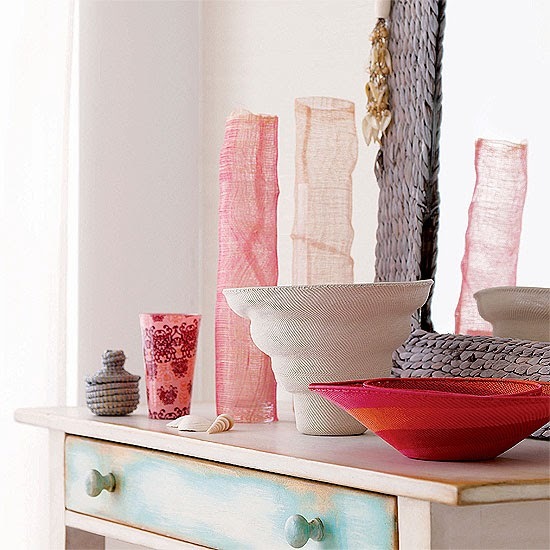 Gorgeous colour palette displayed on this dresser. The soft turquoise dresser is perfectly complimented by the pink and red accessories – could be nice to cheer up a guest bedroom! Here the turquoise sofa takes centre stage. The use of soft shades of pink, purple and green aids to tone the bright sofa down gives this space an air of sophistication while keeping an element of excitement. 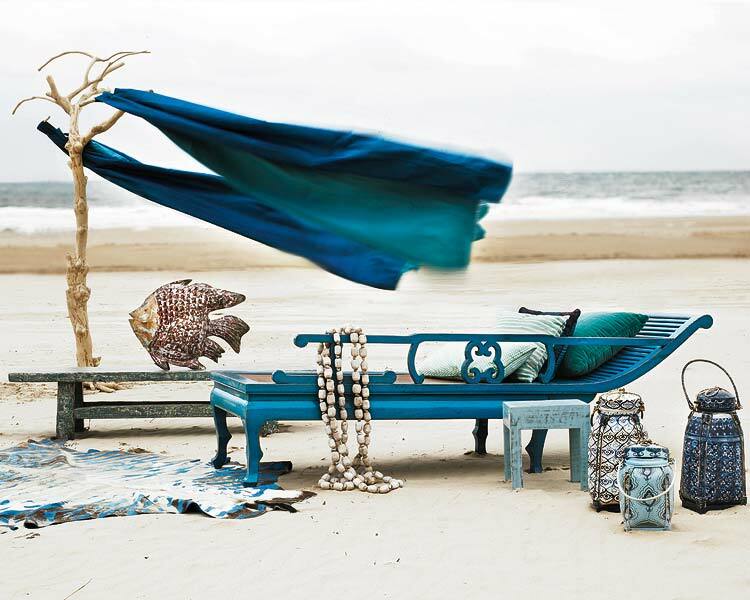 Pairing other deeper tones of blue with turquoise gives a marine-like feeling. Using neutral tones like beige and white along with the shade of blue and turquoise calms the colour palette giving it a surreal and tranquil feeling. Pairing green and turquoise are great for creating sophistication and glamour – here the turquoise panelling on the wall and the heavy drapes against the rustic floor reminds me of old world glamour and elegance. 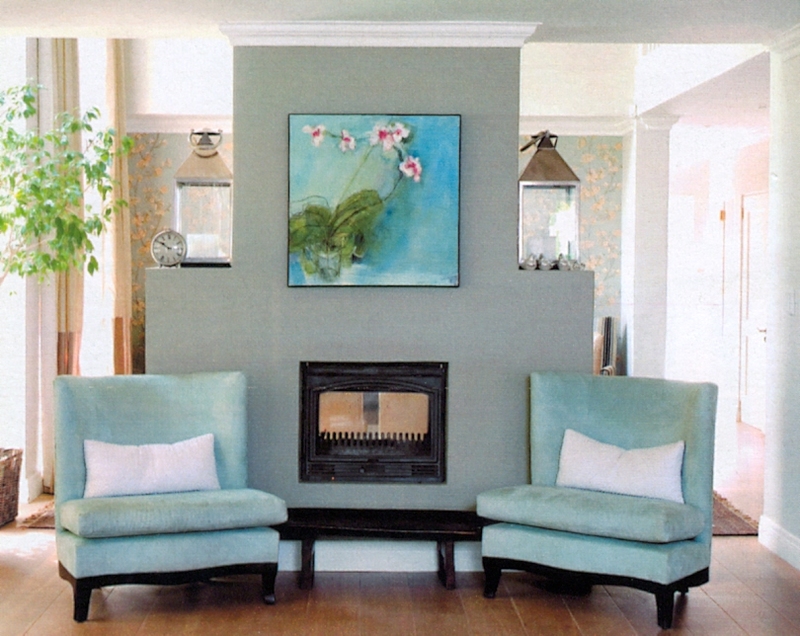 In this grey colour scheme the turquoise cushion and stool adds an element of excitement. 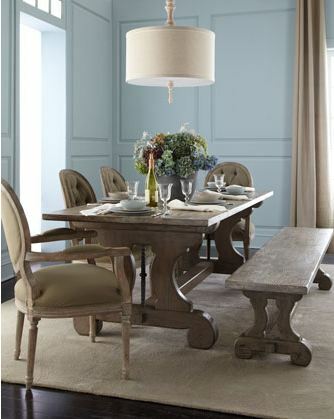 The turquoise chairs against the silver-grey grass wall covering is the perfect blend of glamour and sophistication. Further detail like the silver studs on the dining chairs and the beige, green and silver rug adds elegance. 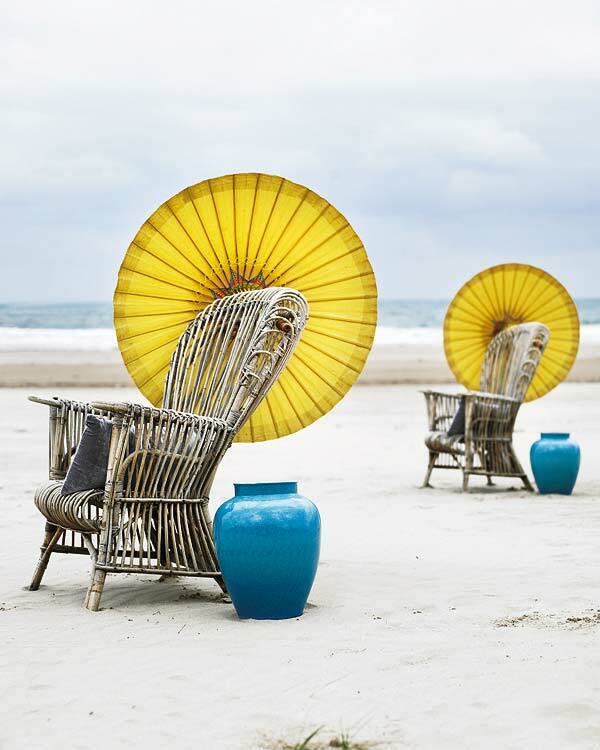 The use of turquoise and yellow is bold, but it makes a gorgeous statement! Turquoise – the perfect colour for a bathroom. Again the use of silver along with a soft shade of turquoise is the perfect way to create a feeling of sophistication and glamour. 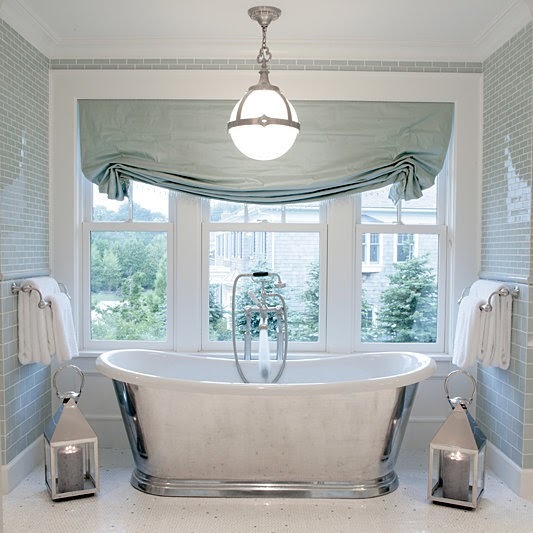 This bathroom is just stunning! What a statement these gilded chairs covered in a soft shade of turquoise fabric makes against the sweeping black staircase.So stylish and sophisticated. The porters’ chairs makes this entrance formal, but the use of “playful” colours like the turquoise and bright pink of the flowers makes this an inviting space. 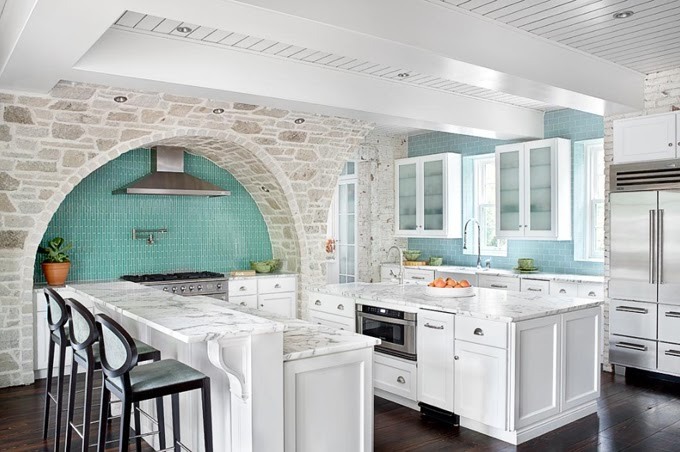 The turquoise back splash adds lots of life and excitement to this beautiful white kitchen -makes you feel like spending more time in the kitchen! Pretty use of turquoise, grey and silver to give a cheerful and feminine feeling to this seating area. Adding turquoise to this traditional bedroom adds interest and excitement while still keeping a calm and tranquil feeling.Traditional rooms can often feel tired and dull, but adding a fresh colour can transform your entire space.